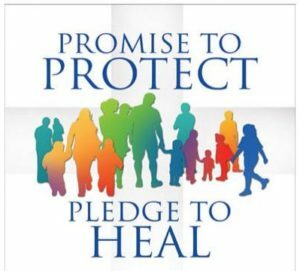 Reaching out with a caring heart through personal, written communication to those in our Parish Family who are not able to participate in the spiritual, catechetical, sacramental, or social life of the parish. 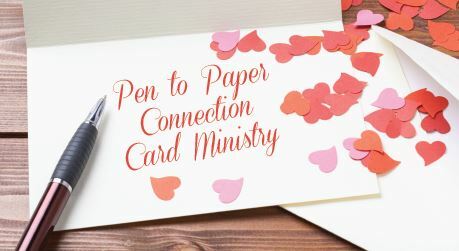 The Pen to Paper Connection Card Ministry is an outreach program that sends handwritten greetings to any parishioner who could use a kind word or encouragement. 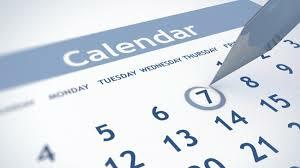 Greetings are sent for any occasion or reason such as holidays, birthdays, baptisms, weddings, and sympathy, etc. The ministry also pens greetings to those who may be far from home or in the military. Parishioners are invited to forward names and addresses of anyone who may benefit from this ministry. Please send contact information via email at P2PSJPV@gmail.com. For more information or questions regarding the Pen to Paper Card Ministry, please contact Mary Ellen Ogozalek at 570-645-3719 or Dorothy Kuhn at 570-645-2580.